Telangana police have developed an instant messaging app on the lines of ‘Whatsapp’ that will enable them to cut down delays in communication, coordination and response times. 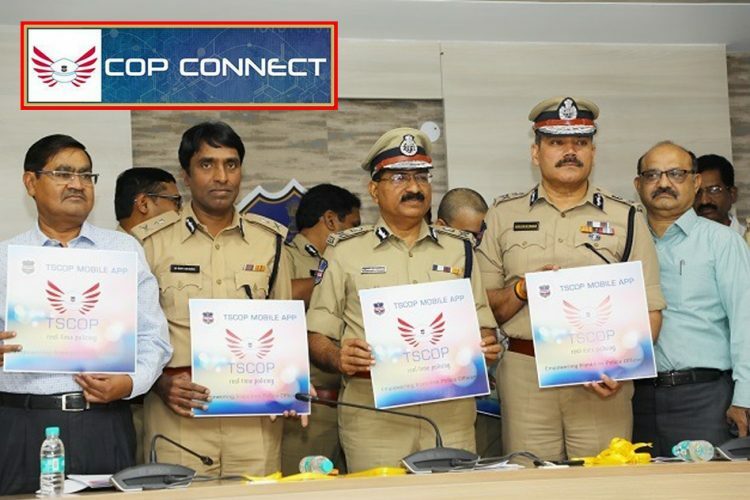 An official from the Main Control Room of Hyderabad City Police told The Logical Indian that the new app is called “Cop-Connect” and will be deployed in a structured manner within 15-20 days. 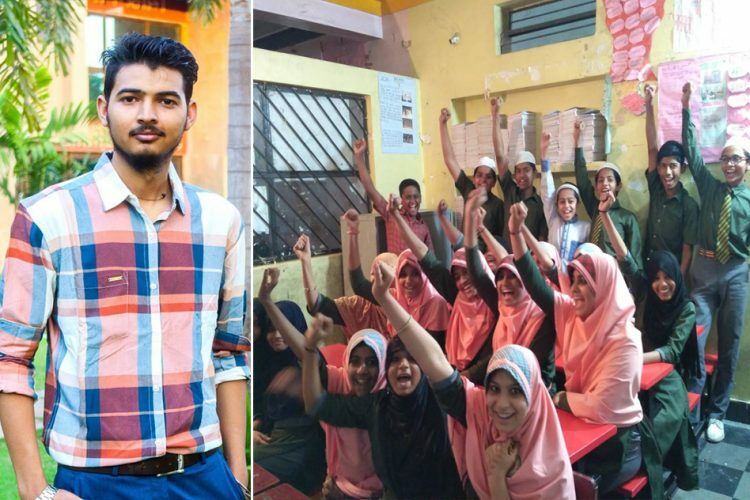 If a patrol party in Hyderabad spots a car going at a dangerous speed, they can use the group created for all 346 patrol vehicles, 122 patrol cars and 224 blue colts (bikes), in the city. The details in the form of text, images or short videos can reach all the relevant personnel instantly. Senior police officers can also create groups for specific purposes as per need like a Police Commissioner can create his group for internal communication. Telangana police have always set high standards when it comes to embracing technology to augment the capabilities of the force. 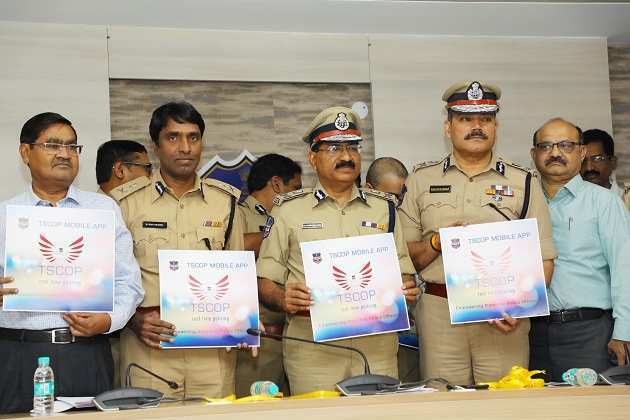 In February 2018, Telangana state police received an award from National Crime Records Bureau (NCRB) under the category “Empowering police with Information Technology” for their app TSCOP. It is a comprehensive app which has categorised 54 different services into eight groups and integrated them into a common system. SI Kiran Lal from the Main Control Room of Hyderabad City Police explained to The Logical Indian how response times have drastically improved with the use of technology. “Vehicle and Crime Tracking is a sub-app of TSCOP which we use to monitor our patrol fleet of 346 vehicles. Usually, we receive around 450-500 calls per-day on the Dial 100 helpline, and our turnaround time is close to the five-minute mark. We receive the call, and our monitoring system tracks the location of the individual in distress, the information is sent out to the nearest patrol vehicle which we monitor in real-time. The moment a patrol vehicle receives the information, a timer is started which is only stopped after the vehicle has reached the location,” he said. The use of technology in policing has several dimensions. An app like Cop-Connect or TSCOP enhances communication among police personnel. Another aspect is to use technology to smoothen and streamline the interface between the police and the citizens. The next step in technology-aided policing is to use statistical data models and big data to identify crime hot spots to prevent crime. For example, Delhi police, with the help of ISRO, has developed CMAPS (Crime Mapping, Analytics and Predictive System), which can identify crime hotspots by analysing Delhi Police’s Dial 100 call data along with ISRO’s satellite images and then visualise it as cluster maps. 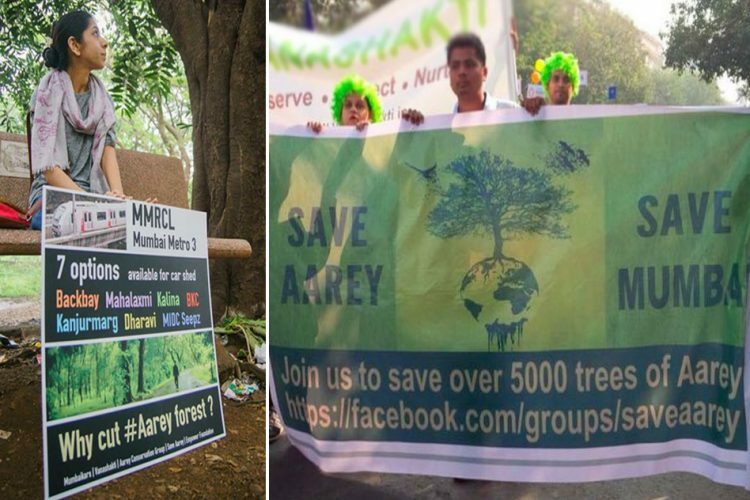 #SaveAarey: Metro III Depot – An Excuse To Develop Real Estate In Aarey?